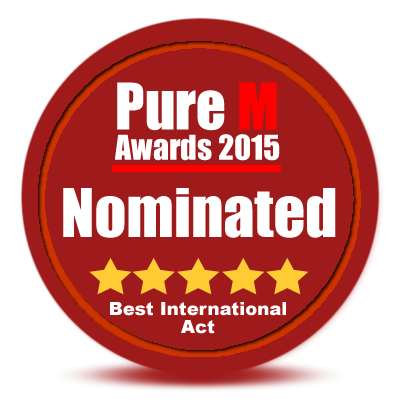 Many thanks to Country Perspective for supporting our music and for the wonderful review of our album! This entry was posted in Album Reviews and tagged album review, ameripolitan, Bands, country perspective, Detroit, original music, whitey morgan. Bookmark the permalink. 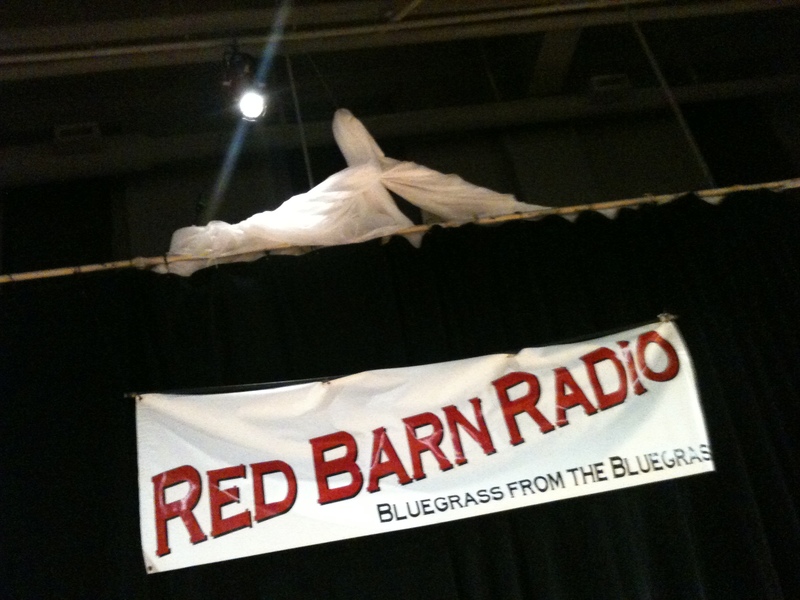 In December we had the chance to appear on Red Barn Radio in Lexington, Kentucky. It recently broadcast on the NPR station WUKY 91.3 in Lexington and the surrounding area. Here is the show, complete with a music performance, interviews and embarrassing personal details about our lives. Have a listen! 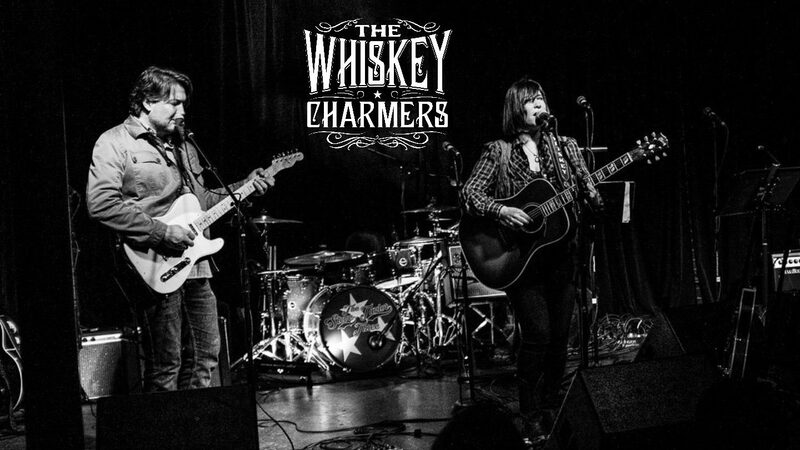 This entry was posted in music, Shows, Travel and tagged Kentucky, live recordings, original music, red barn radio. Bookmark the permalink.